Drones, also known as Unmanned Aerial Vehicles (UAV) are one of the most advanced devices you can buy. Drones are made from light composite materials in order to increase flying maneuverability and flight time. Consumer drones are normally operated by remote control, however, high-end and newer drones now commonly allow for the drone to be programmed, which allows them to fly on their own using special software that guides the drones on controlled flight plans with the help of GPS and other navigation systems. What is a drone used for? Consumer drones are mostly used for fun – who would have guessed that?! 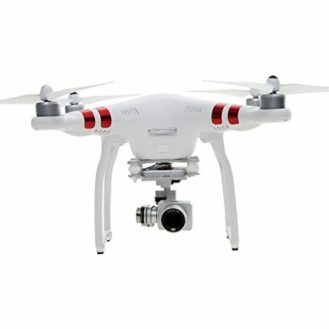 Drones are also commonly used for photography, journalism, building inspections and surveillance among many others. The rise of their popularity is due to the fact that drones can reach locations that are more difficult or even impossible for humans to access without equipments that is more expensive than a drone. The rule for flying recreational drones is that they must be flown at utmost 400 ft. Also drone owners are expected to fly their drones 5 miles away from airports. FAA suggests certain Do’s and Don’ts which ask the pilots to maintain specific guidelines to be followed. For more information, visit the FAA Drone Flying FAQ. The range of drone might differ due to speed, obstacles and whether conditions but if in case a standard speed and conditions are maintained including no-obstacle flight, DJI Phantom 3 Advanced/ Professional can go up to 3 miles. Also post-upgrading certain additional parts or so, the range of a drone can be increased. 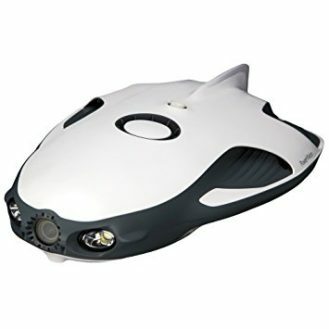 For further information, See our post about the Best Long Range Drones. What if the drone gets out of sight/range? If a drone gets out of the range of the controller, it automatically/ manually gets into RTL mode i.e. return to land mode. This means that the drone returns back to where it began from and due to the GPS system adjoined. What if I face a battery discharge during the flight? If this case, a drone either gets down or returns home as per the features annexed. Usually a pre-installed warning system notifies you when the battery is low. Still, the pilots are suggested to keep a constant eye on the battery status of the drone. 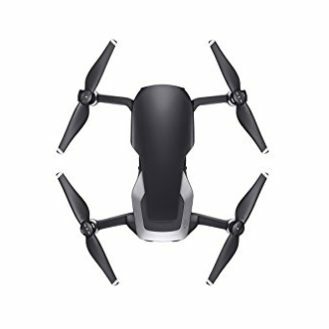 In order to attach a gopro camera to a drone, the drone has to be very powerful and also should have a mount to hold a camera. Though the mount can be bought separately but it is advised to buy a drone with a mount so as to save cost. For more information, check out our post about the best drones for Gopros / Action Cameras. Drone racing is a form of sport where participating pilots fly drones along a chosen route as fast as they can with each of the participants hoping to cross the finish line first. What makes this race awesome is the fact that the pilots use FPV system which shows what the camera of the drone is seeing on either their controller, TV display or Virtual Reality headsets. Aerial photography can be seen as the taking of pictures and video from the air without the support of a ground-based structure. Aerial photographs are therefore taken with the use of drones or UAVs, helicopters, and fixed-wing aircraft among others. Most people nowadays use unmanned aerial vehicles (UAVs) or quadcopter to do aerial photography. The maximum weight a drone can carry will depend on factors such as the way the drone is designed, its propellers, battery, electronic speed controllers and other factors. It is advisable always to check the weight specification for each model. FPV stands for First Person View. Basically, what this means is that there are certain drones that will allow you to pilot your drone via FPV. So, essentially, instead of looking up in the sky and flying your drone based off of how you see it from the ground, you fly the drone based off of what you see through a live broadcast of what’s being filmed through the camera on the drone. There are many benefits of flying in FPV mode as you can get a better orientation of your drone, including smoother flying, easier time finding good shots for your camera, and just the feeling of flying.